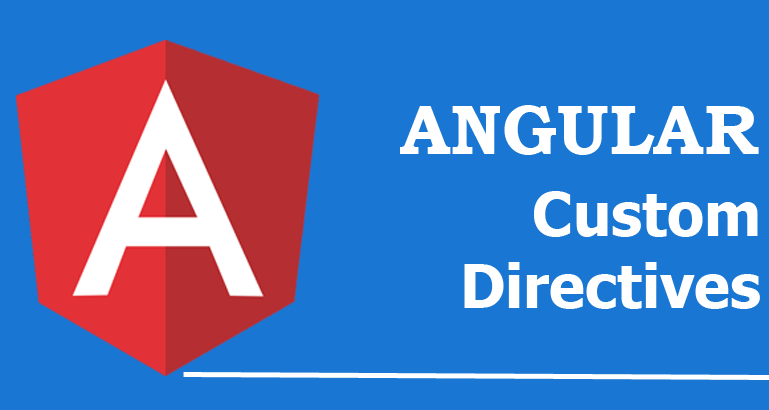 In this article, I am going to dive deep into what angular directives are and how you can build your own. Components, Structural and Attribute Directives e.g NgIf. Component directives are directive with a template while structural as the name implies are used to change the structure of the DOM by adding and removing elements from the DOM. Attribute directives is used to extend the behavior of component, an element or even another directives. Now our GreetingsDirective is ready to be used in our application. Note that a directive must belong to one and only one NgModule. In the above code, the h3 tag is called the host element of the directive. As you can see, the ElementRef gave the directive a direct and full access to the host element - that is the element upon which the directive is attached. This will change the text of the the h3 tag to Hello Directive. In order to bind the directive to a host’s click event, we’re going to use the decorator HostListener. The hostlistener allows a directive to listen to events on its host element. We’ll do this by decorating a function on the component with the @HostListener() decoration. Now when the host is clicked, the showGeetingAlert function will be called and we will get an alert saying Hello Directive. The above command will generate our directive within a folder named directive within the app folder and also include the directive in the declaration section in the app module. We listen to to the focusout of the host element and the access the value using ElementRef, convert it to title case and then update the value with the result. Our directive is now ready to be used in our application. Happy Coding!